BECAUSE LOVE IS MEANT TO LAST! No matter if you're here on your own or with your partner, we'll help you rebuild a deeply connected relationship that lasts. 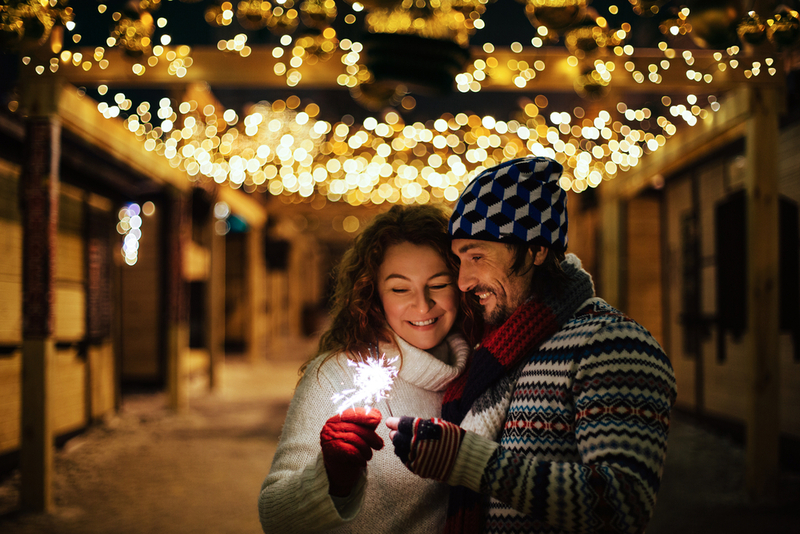 Use our special series of our Done-for-You “ReConnection Date Nights,” “Daily Acts of Love,” Roadmaps & Tools to easily apply what you learn. Every tool is designed for simple, easy & effective integration. We know your busy and we’ve got your back. Because lasting change can only happen when you can INTEGRATE what you are learning, we have designed a solution that works. With our step by step approach, you can apply what you are learning at each stage, receive feedback and rewire old habits quickly. 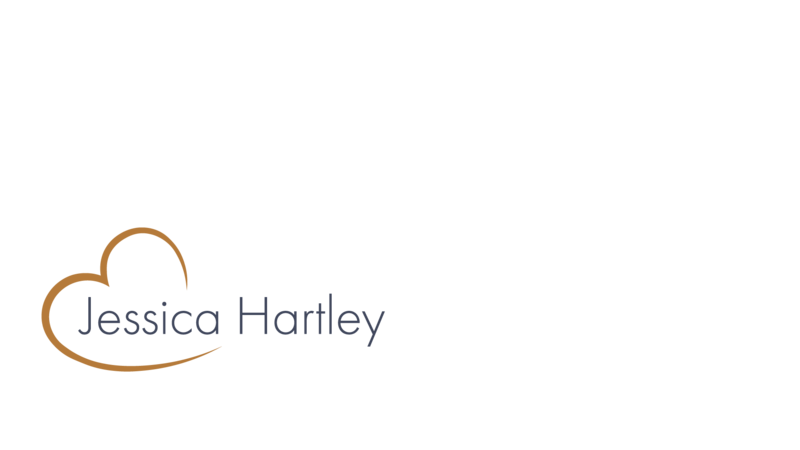 Jessica Hartley M.A. is a relationship coach, weekly radio host of 98.1 FM & AM 1220, and founder of the Legendary Love Program. She coaches couples and individuals all over the world, from pre-marriage to saving their marriage from divorce. 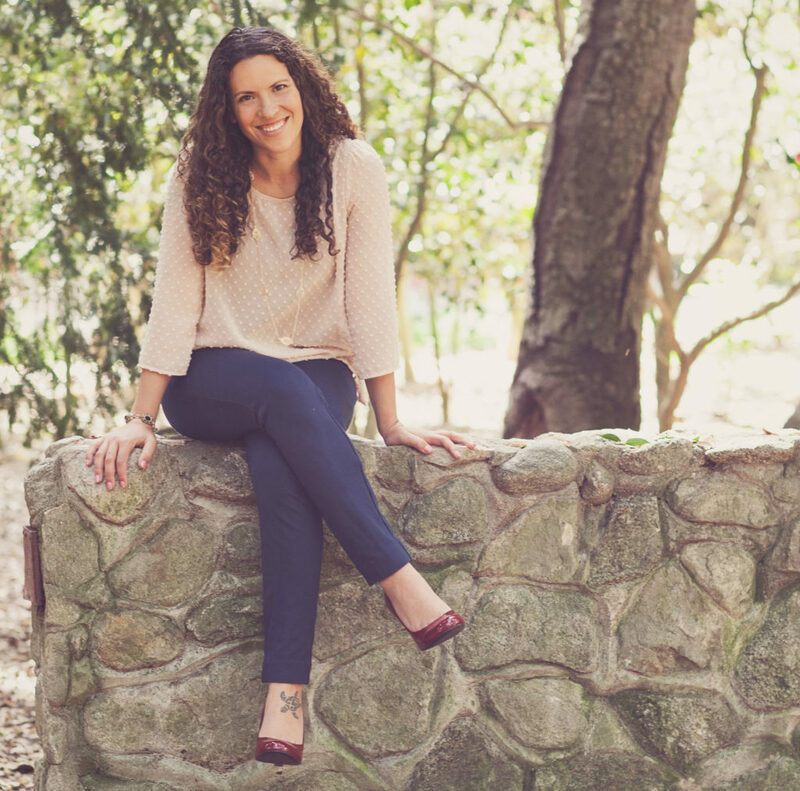 She uses a soul-centered approach to show her clients how to establish deep connection and thrive in strong lasting love. Jessica is a strong and empathetic leader, revolutionizing HOW we heal our relationships and turn them around for good. Her signature Program provides the structure necessary to integrate powerful changes into your relationship, no matter how bad it is, with or without the direct participation of both partners. She also works closely with women, teaching them how to show up in their power of the Sacred Feminine to nurture and heal their relationship. We’ll take a look at the areas of your relationship that are challenging, frustrating or painful. Together we will map out the essential elements you need and want to thrive in your relationship and create a custom built plan to achieve it. You can create an ideal relationship with or without the direct participation of your partner. If your not 100% happy with the value you receive in this session, there is no need to pay. This is a perfect way to get a sample of how I work and see if we are a fit to work together. I really care. I want to see you through to your results. This dedication has saved over 80 relationships from the brink of divorce. Those numbers speak for themselves. No matter if your here on your own or with your partner, we’ll help you rebuild a deeply connected relationship that lasts. We’ve compiled the research, essential elements, tools and the cognitive structure you need into a proven step by step program. I really care. I am in this to see you through to your results. This kind of coach to client dedication has saved over 80 relationships from the brink of divorce. Those numbers speak for themselves. Like all things worth while, there isn’t one simple thing that will fix this… but rather a series of things, all working together seamlessly that will create the natural step by step, long lasting changes in your life. No more wasting your time, energy and focus on long drawn out battles. Can you imagine how free and peaceful your relationship will feel without the frustration, struggle and anxiety of conflict, criticism or fighting in front of the children? Learn the easiest Path to Connection and get back to operating in union as a team a soon as possible. Bring back the playfulness, attraction and desire into your relationship. By developing your sexual confidence and self mastery, you will ignite a strong magnetic connection towards each other and eliminate stagnation. You will become the couple that knows how to balance, fuel and maintain a lifelong, Red-hot, Passionate Marriage. Set a new standard. Evolve beyond infidelity and learn to develop the essentials of a deeply trusting, deeply connected relationship. 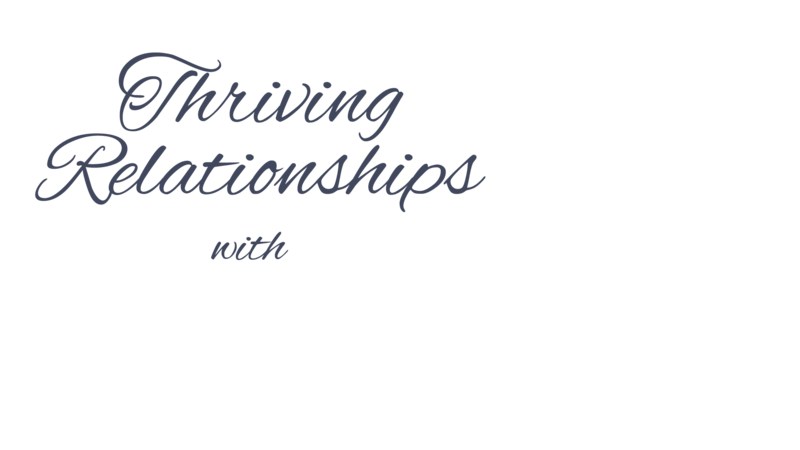 Using our special series of ‘done for you’ Re-connection Date Nights, and our Daily Acts of Love, you will easily integrate the core foundations of Thriving Relationships. Get Back to the integrity of who you really are. Learn the code to maintaining self honor, despite what’s going on outside of you. Know your worth and step confidently into the best version of all that you have to offer. Become the partner who attracts the upmost respect, support and devotion. Discover the powerful Path of Influence and get your needs met without needing, nagging or pushing. Speak your voice in a way that activates acceptance, understanding and respect, every time. No more eggshells, walls, or defenses. Just REAL connection & meaningful conversation. No matter how much pain you have experienced, you can heal it & create lasting change. Learn to use the pain and challenges you face to heal the deepest wounds that have been holding you back form the kind relationship you desire. Our one-on-one Deep Healing Sessions, Group Mentoring, and specific elements of our structure are designed to work together to eliminate unwanted patterns, heal them for good… and change your reality. Receive Your Relationship Assessment Today!